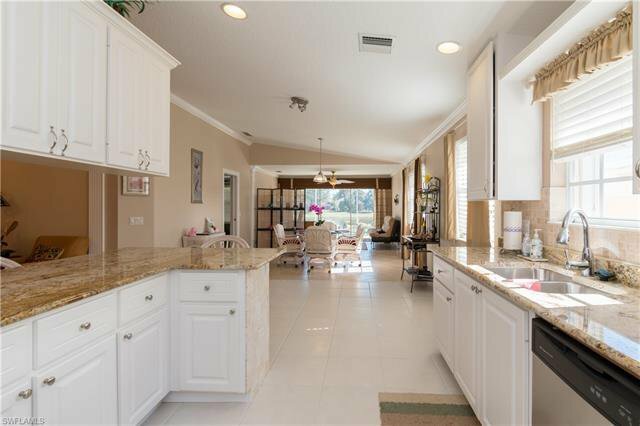 ISLAND WALK LARGEST CAPRI MODEL (1650 SQFT)! 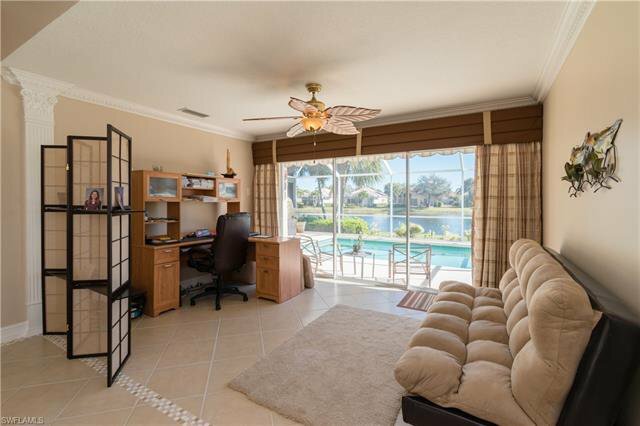 BIG LAKE PREMIUM VIEWS. 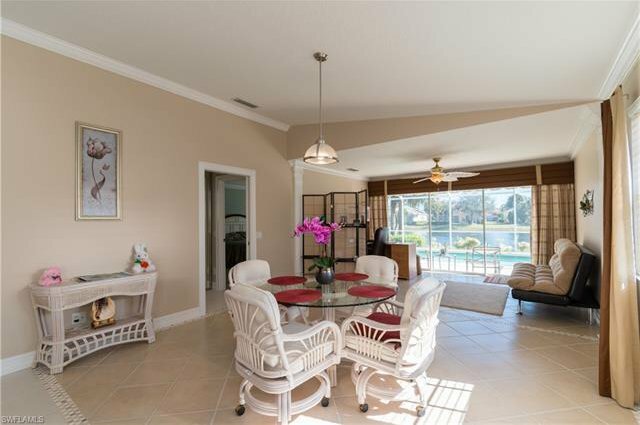 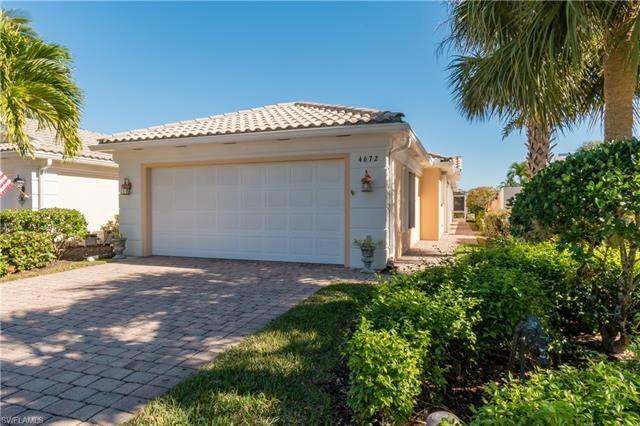 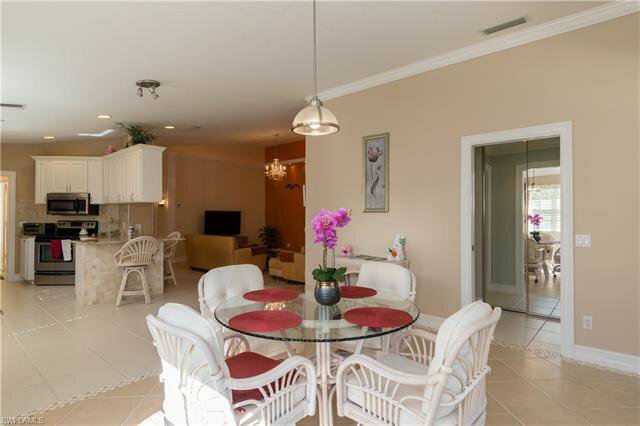 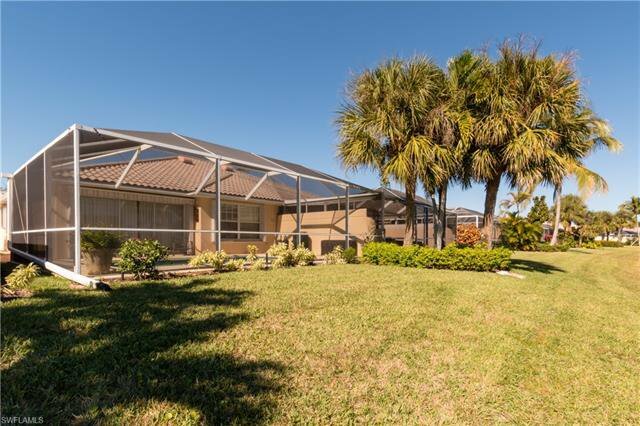 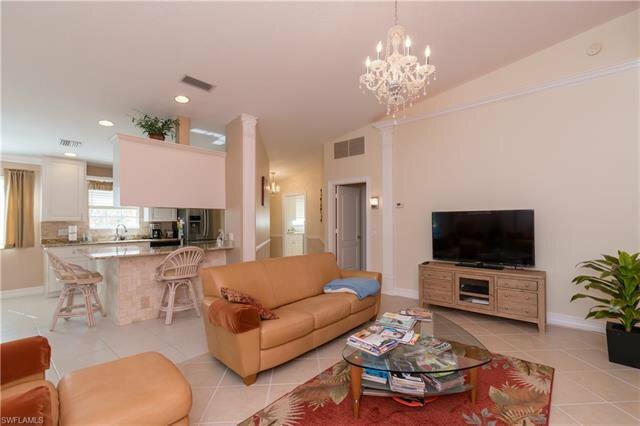 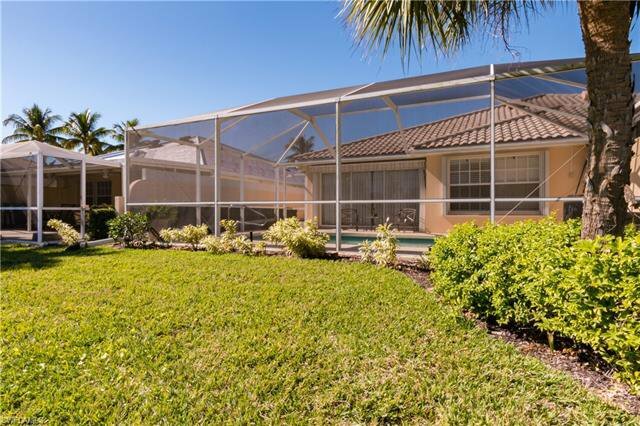 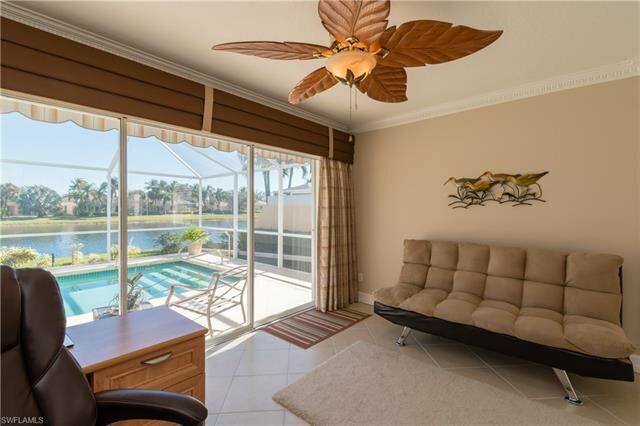 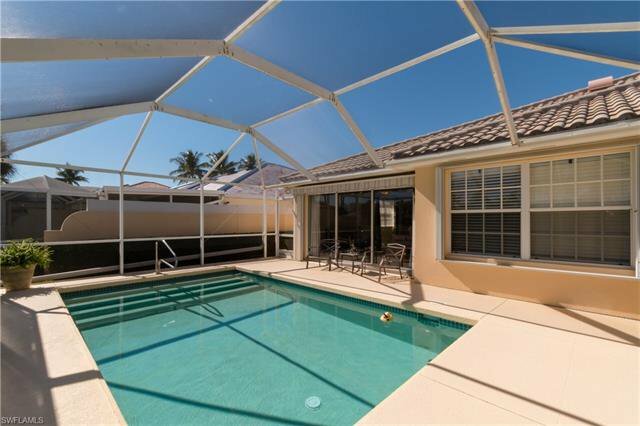 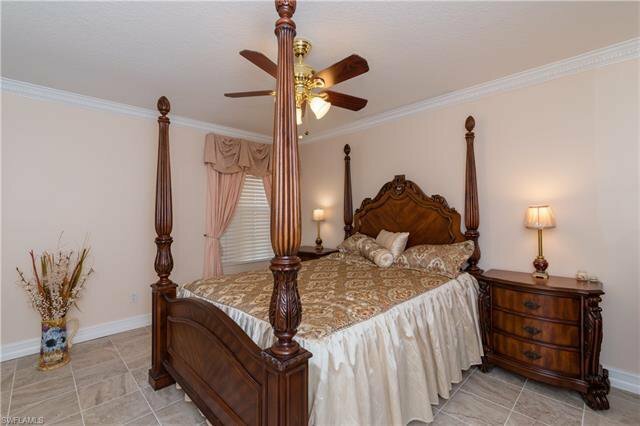 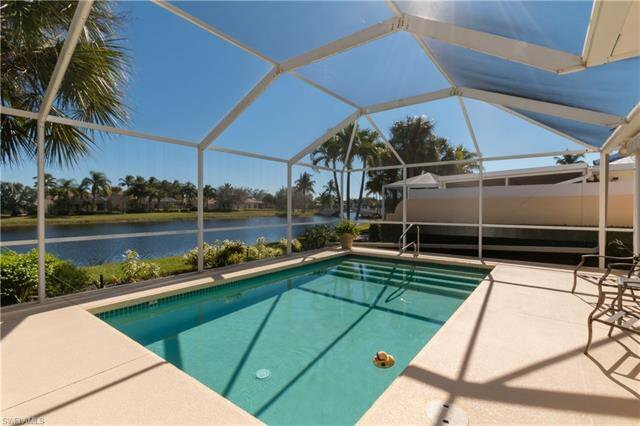 THIS 2 BEDROOM, DEN, 2 BATH, 2 CAR GARAGE POOL HOME SPELLS VALUE! 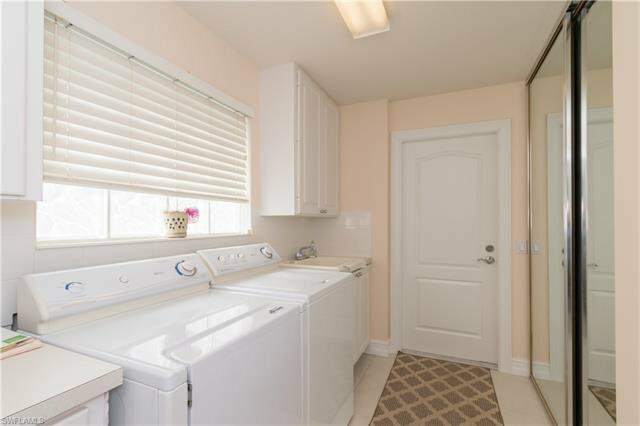 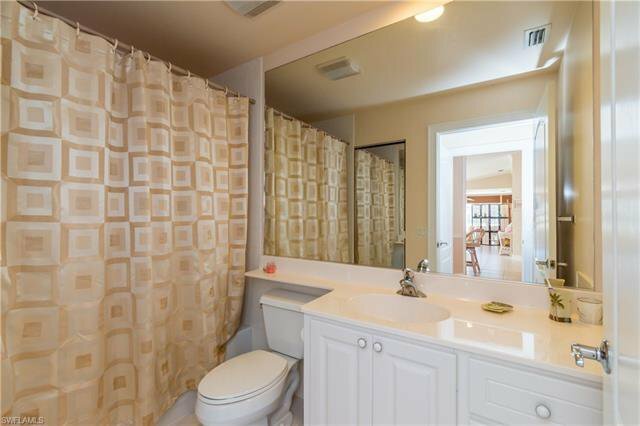 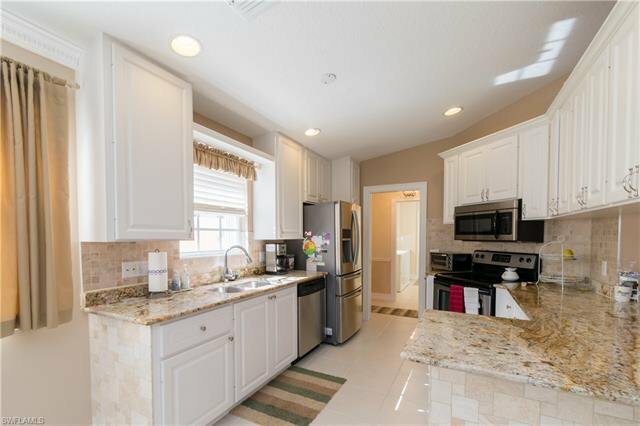 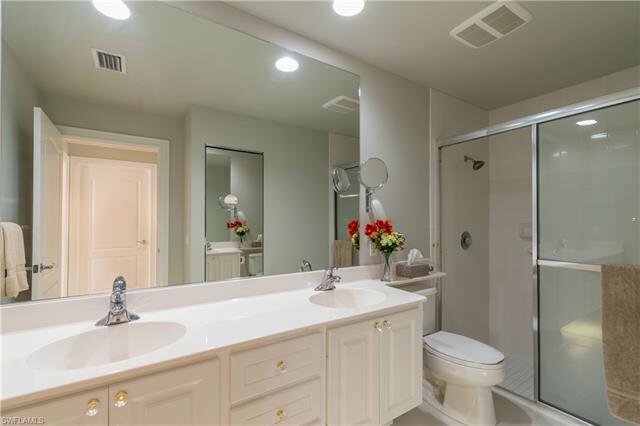 OVER $100,000 IN TOTAL UPGRADES INCLUDING ALL CUSTOM TILE WORK THROUGHOUT HOME. 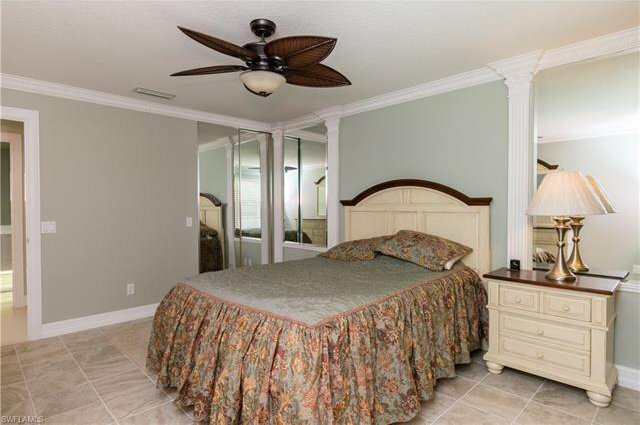 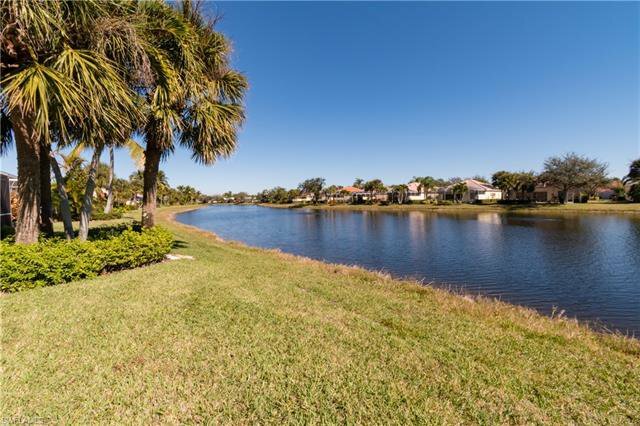 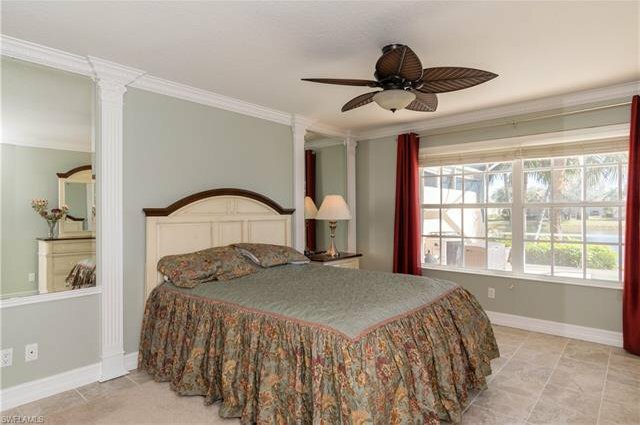 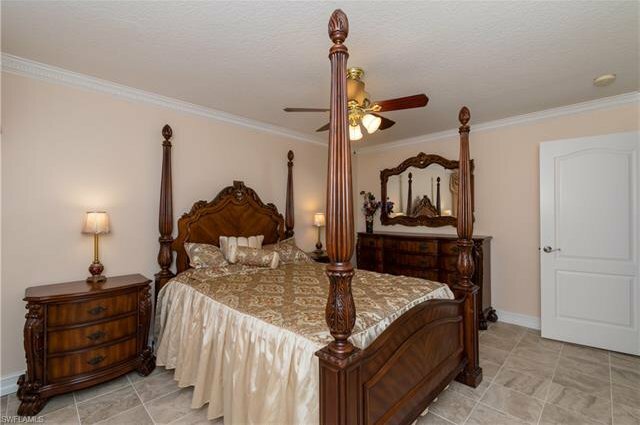 HOME FEATURES HEATED POOL, PREMIUM LAKEFRONT LOCATION, NEW A/C UNDER WARRANTY, ALL CUSTOM WINDOW TREATMENTS. 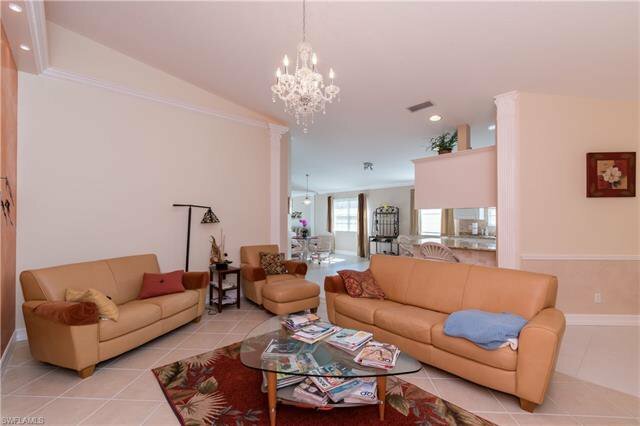 DESIGNER VENETIAN PLASTER FINISHED WALLS IN DEN & ENTRY. 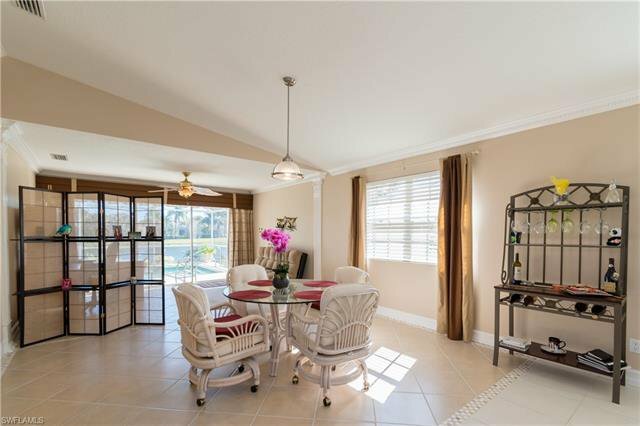 THIS HOME IS BUYER-READY AND EASY TO MOVE IN. 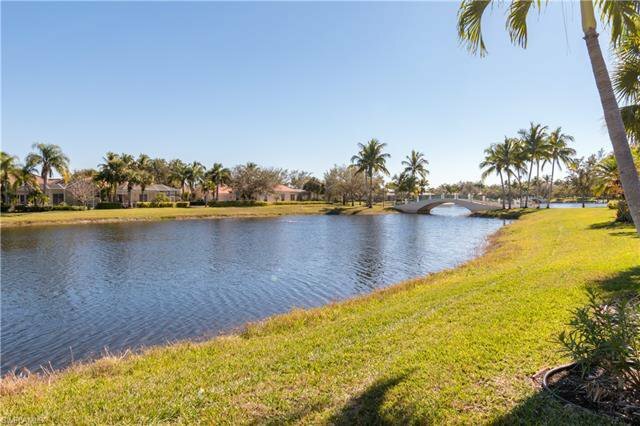 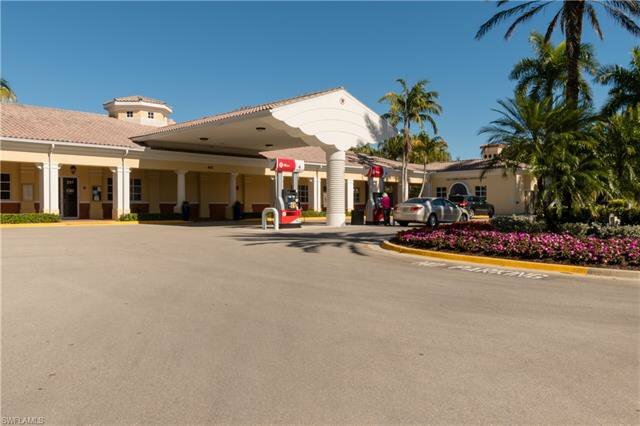 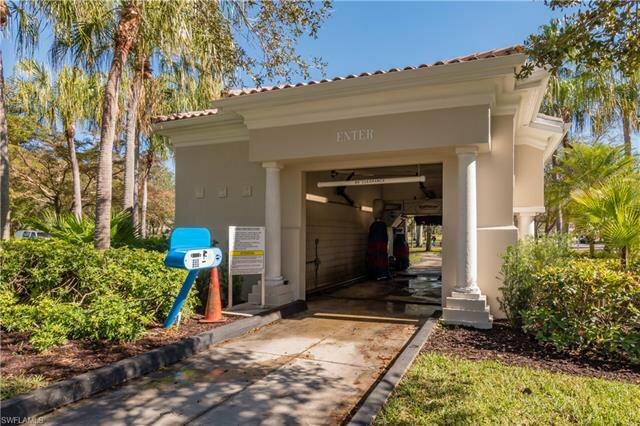 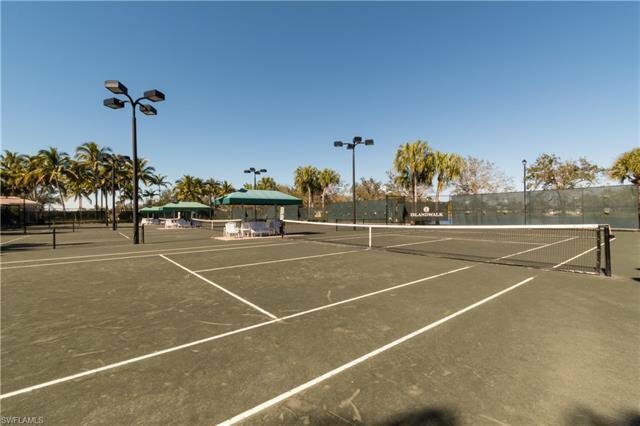 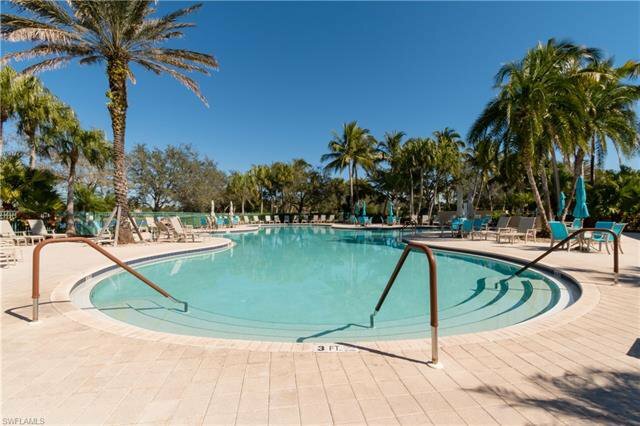 LOW HOA FEE WITH WORLD CLASS AMENITIES SUCH AS COMMUNITY RESORT STYLE POOL, CLUBHOUSE, BOCCE BALL COURT, CAR WASH, FITNESS CENTER, BEAUTY SALON, POST OFFICE, GAS STATION, FULL SERVICE BANK, AND MILES OF WALKING & BICYCLE TRAILS. 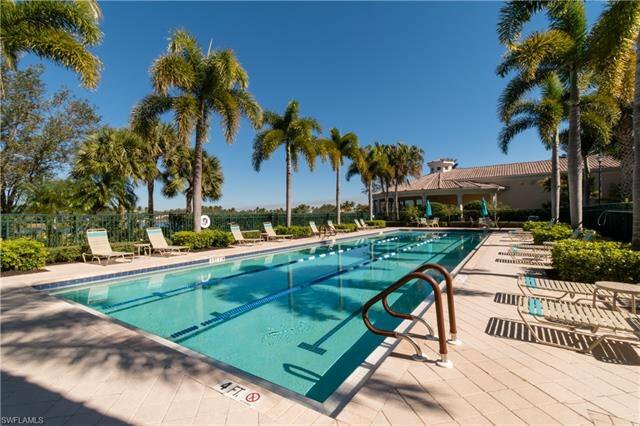 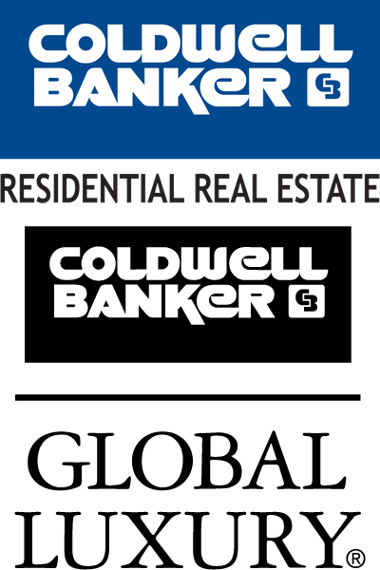 ALL THIS FOR JUST OVER $300/MONTH HOA FEE! 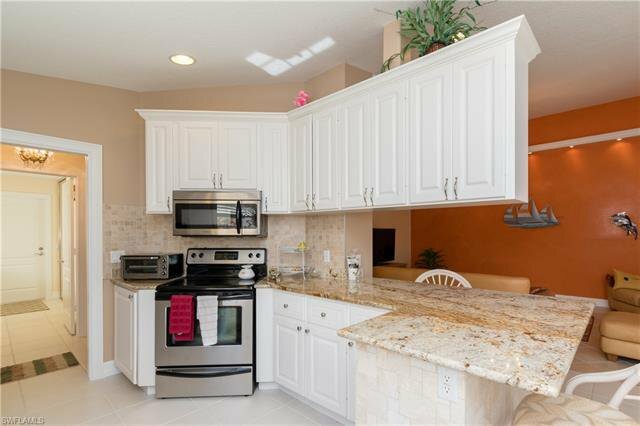 HOME COMES WITH A ONE YEAR HOME WARRANTY SERVICE PLAN FOR ADDED BUYER COMFORT.